Hailing from Rossville, Georgia, Lauren Alaina is just 16 years old and a Top 2 finalist on the tenth season of American Idol. Lauren Alaina’s big voice and southern sweetness garnered the votes she needed to get to the Top 2 in American Idol. When Lauren Alaina went home to Georgia, she was greeted by thousands of adoring fans. Young Lauren Alaina was obviously touched by the tragedy and destruction of the tornados in her area. Lauren Alaina joined Scotty McCreery in the Final 2 on Season 10 of American Idol. 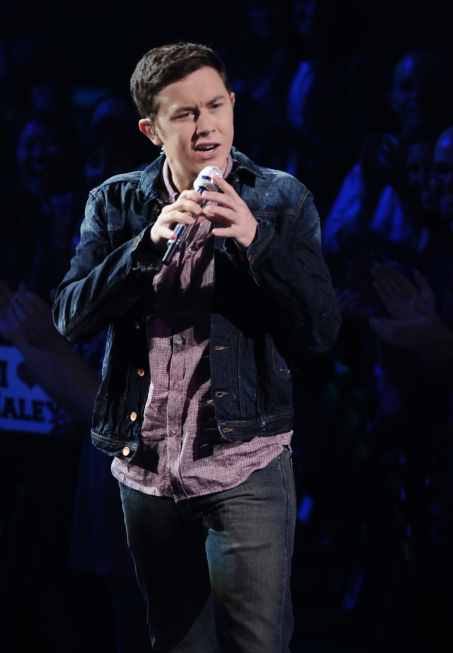 Hailing from Garner, North Carolina, Scotty McCreery had been a favorite all season on American Idol. So, it was no shock when he made it to the finale. Country crooner Scotty McCreery captured the hearts of girls across the country (and judge Jennifer Lopez too). 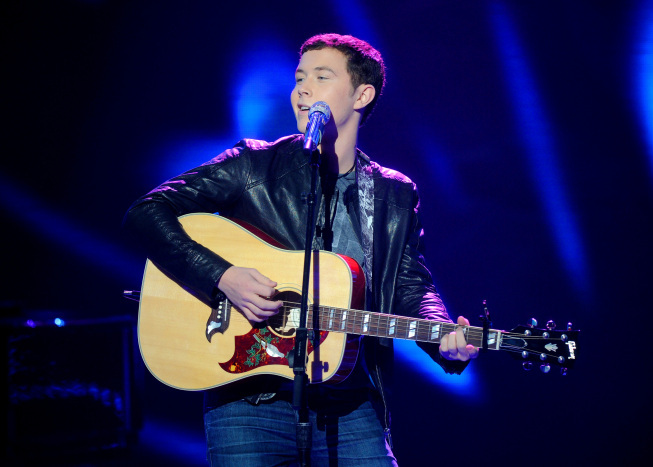 With his deep voice and country twang, Scotty McCreery seems destined for success. 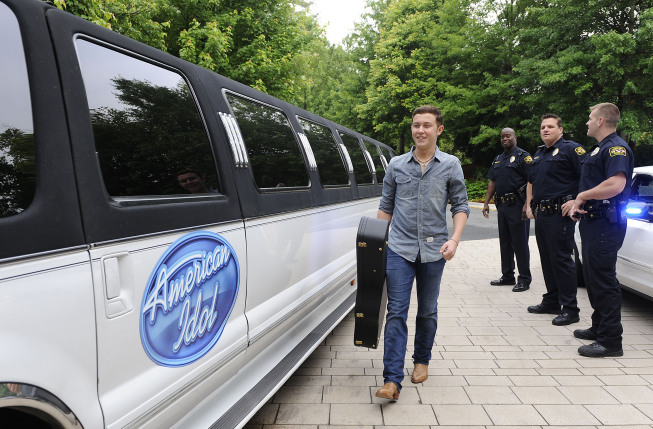 Back home in Garner, North Carolina, Scotty McCreery was greeted by adoring fans. Scotty McCreery was overwhelmed by the experience when he headed home to Garner.